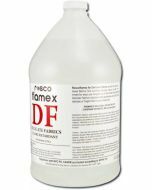 UsageRoscoflamex PC has been premixed and does not require any further dilution. 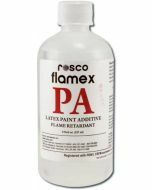 The method of application and the amount of Roscoflamex PC required for sufficient treatment varies with the materials in use. 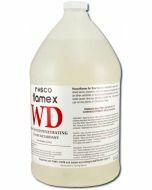 Some discoloration and wrinkling of paper products may occur as the paper materials dry. Multiple light treatments will minimize this. 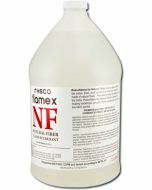 Certification and TestingRoscoflamex PC has been approved for use by the California and New York City Fire Marshall and has been tested according to NFPA 701.